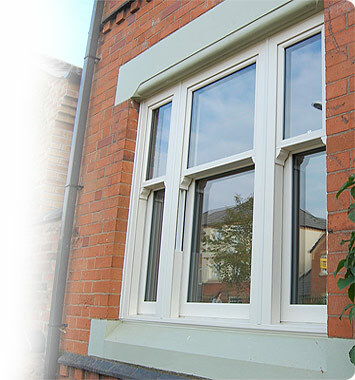 DP Windows are specialist suppliers of Choices Double Glazed Vertical Sliding Windows. With modern technology and performance and maintaining traditional styling and authentic looks the Choices Double Glazed Vertical Sliding Window with suit any property in Oxfordshire. With a whole host of features as standard, Choices Double Glazed Vertical Sliding Windows from DP Windows are energy efficient with high performance security. They are easy to slide open and with both panes tilting inwards for cleaning and ventilation. 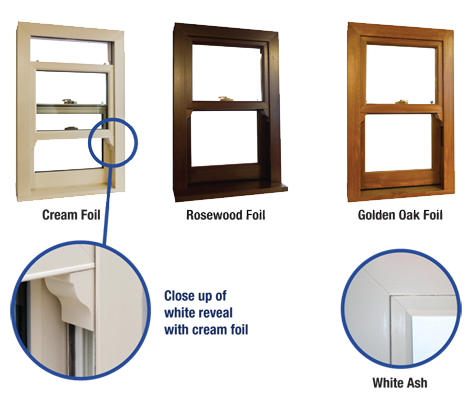 For those who prefer a true timber appearance, DP Windows can supply the vertical sliding windows in White Ash, Cream, Rosewood and Golden Oak foils. In a traditional property, the authentic detailing to the sash horns, a deep bottom rail, slim interlock and traditional chamfer on the sashes make it is almost indistinguishable from a timber alternative, yet they provide all the inherent advantages of modern materials. 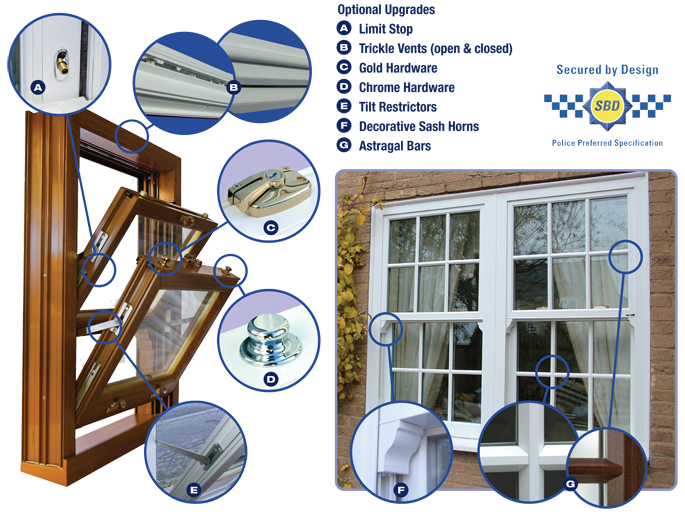 DP Windows supply and install Vertical Sliding Windows in Witney, Oxon, Oxfordshire and the surrounding areas.